Class K3: BR E1839 at Princess Risborough. This locomotive was formerly LNER number 134. Designed under the direction of Nigel Gresley (later to be Sir Nigel Gresley) of the Great Northern Railway. 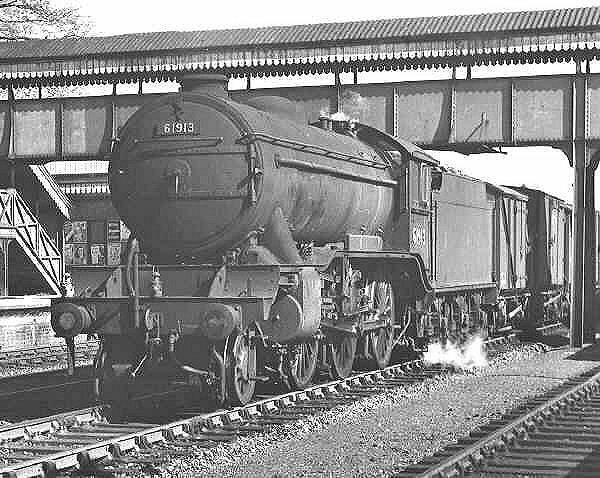 Class K3: BR 61913 at Princess Risborough. 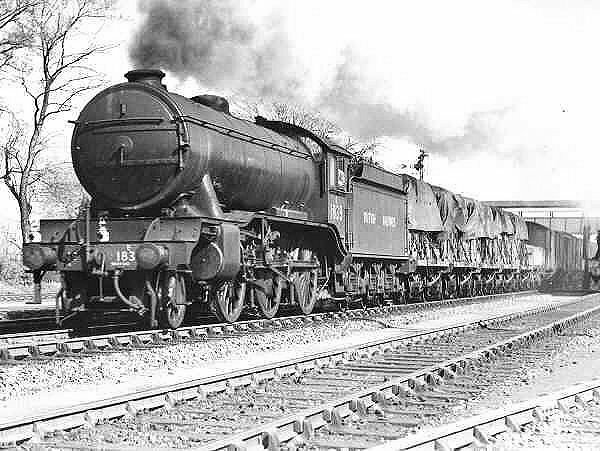 This locomotive was formerly LNER number 1154.